access control and other applications. 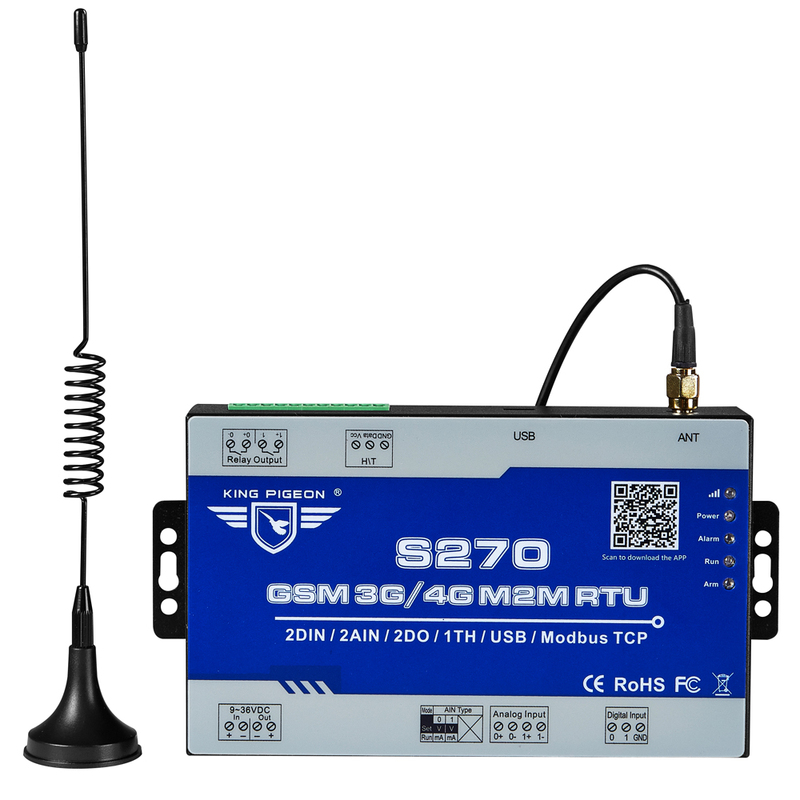 It supports voice communication, SMS, GPRS communications. 12. 10 SMS Alert and auto dial numbers, can program to receive specified alarm message. 13. 10 access control authorized numbers, can open the BTS door or turn on/off machine with a free charge call at the specified time. 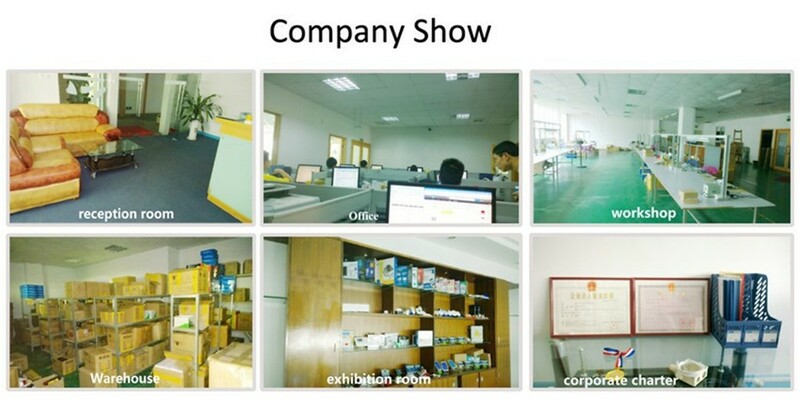 SMS, GPRS UDP,TCP, Modbus RTU, Modbus TCP and more equipment protocols can be added according to requirements. Temperature range: -40°C to +80°C. Internal Memory inside, can save the data for 1000events. 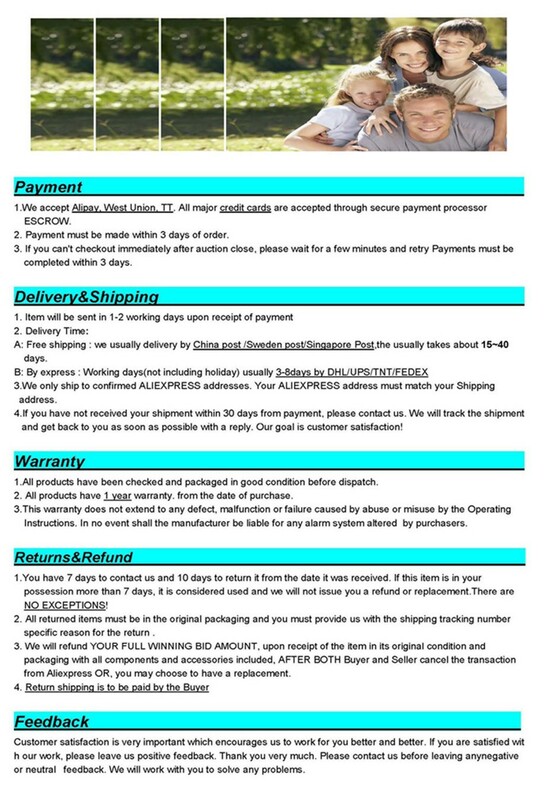 Hello friend.Please note.This device is 2G version.If you need 3G.Please contact us and add 20usd.